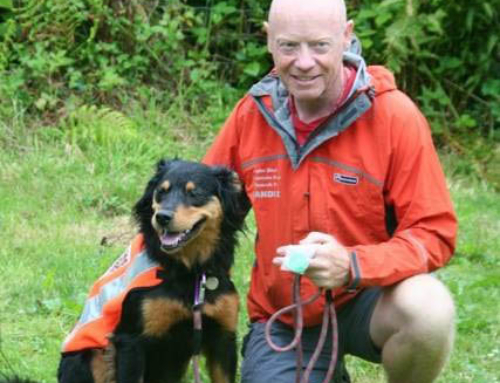 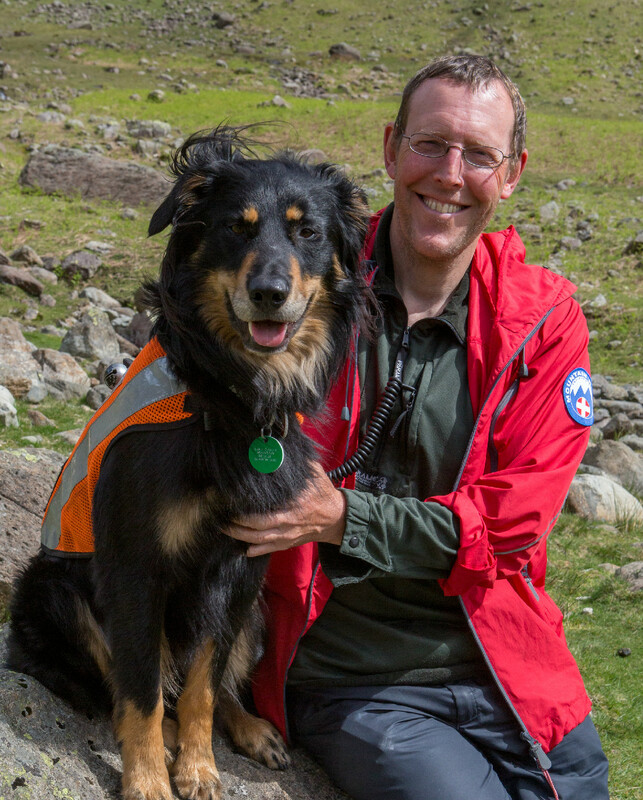 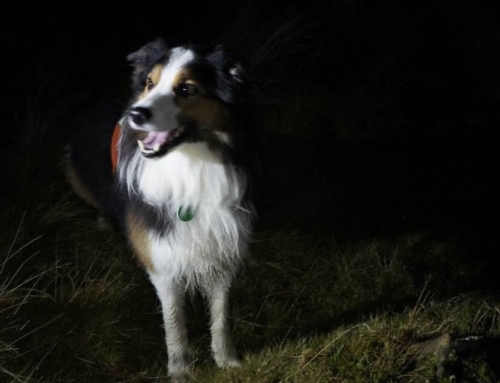 Cockermouth MRT mounted a search for a vulnerable person around Skinburness. 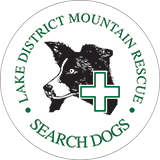 After a brief overnight search, they requested some Lakes dogs to clear a specific area of ground, and two dogs attending the training course at Derwentwater were asked to attend. 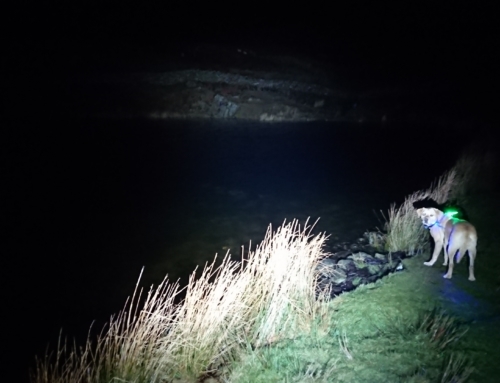 The person was located by a foot party at approximately 1025, and flown to Cumberland Infirmary for treatment. 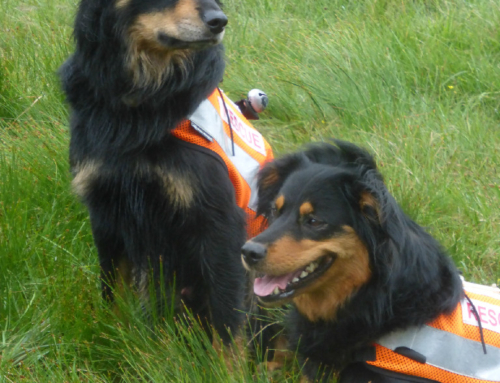 The two dogs then returned to training.